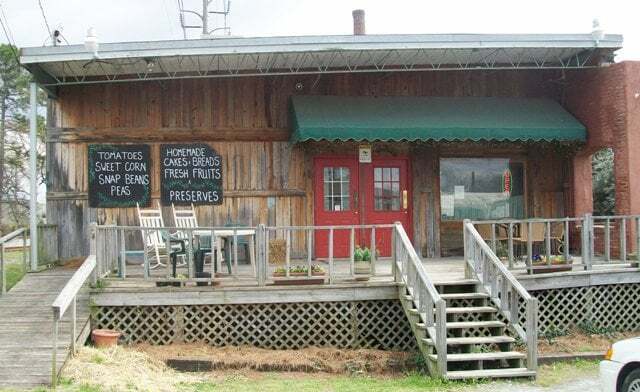 Pig'n Whistle BBQ Is Back In Macon! 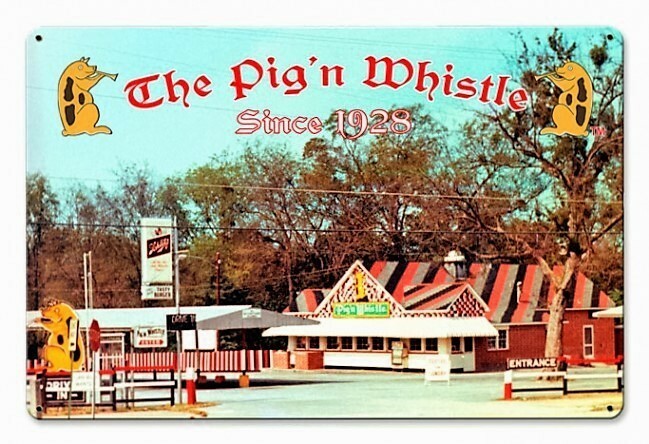 The wonderful folks at the Pig 'n Whistle wanted to let everyone know that you can now buy Original Pig'n Whistle BBQ Sauce in in Macon! Do you ever crave the famous Pig Special? Now for the first time in many years you too can relive the memories with friends and family and enjoy the famous Pig'n Whistle Original BBQ Sauce. Perfect for pork, chicken or beef. There is simply not another sauce like it! Now you make your Pig Special in your own home with the famous Pig'n Whistle Original BBQ Sauce. Each bite will take you back to those exciting Saturday night cruises through the parking lot with friends and family.